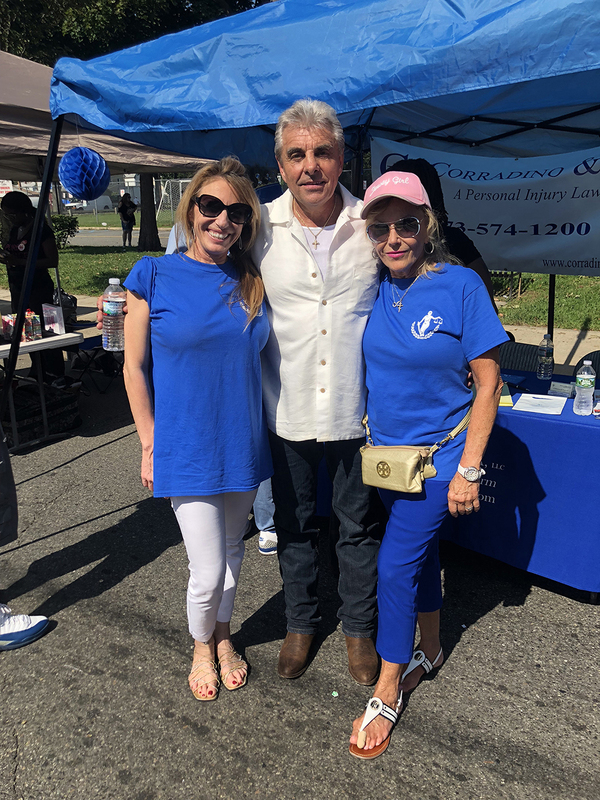 Your Biggest Accident Could Be Your Choice Of Attorney! 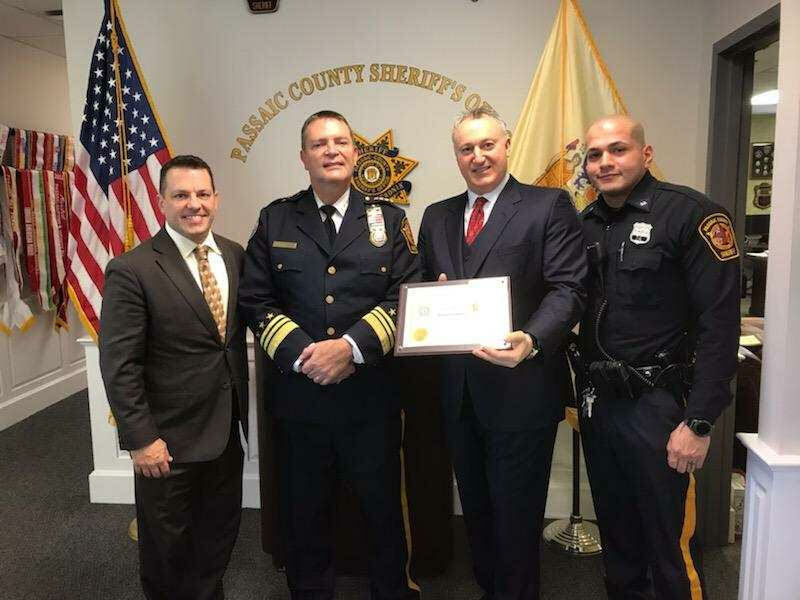 The men and women of the Sheriff's Office work around the clock, every day, to protect the residents of Passaic County. 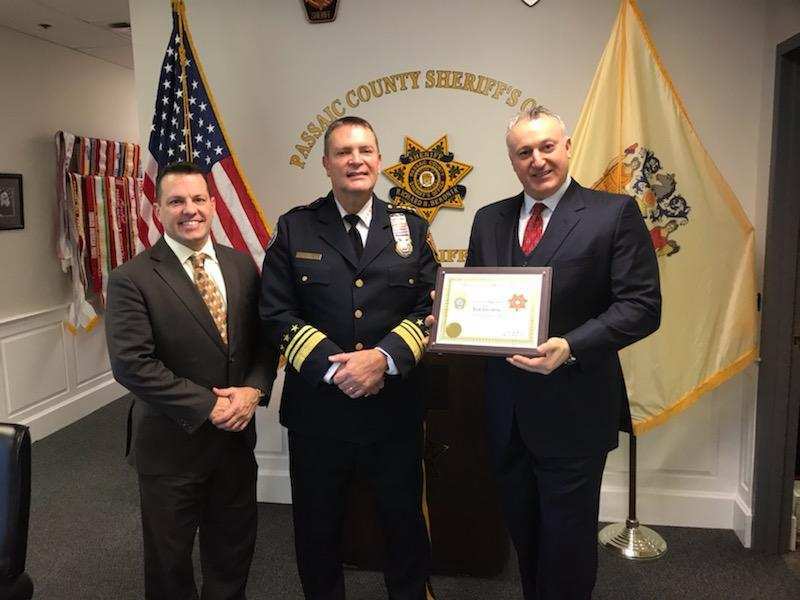 They are responsible for various law enforcement functions throughout Passaic County. 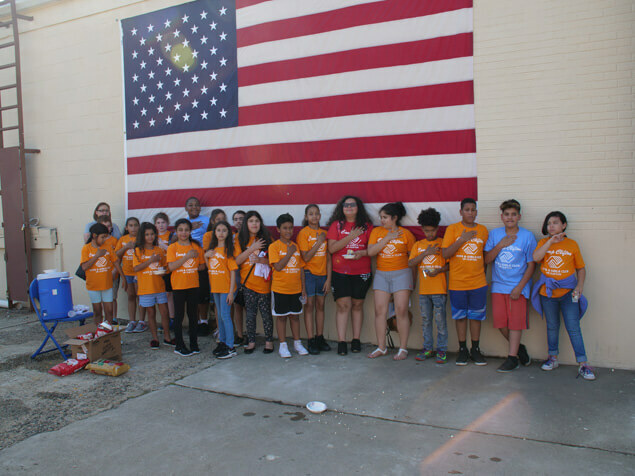 The Sheriff's Department initiated numerous community-based programs available to all the citizens of Passaic County and these programs have been designed to improve both the services they provide and the relationships they share with the community. 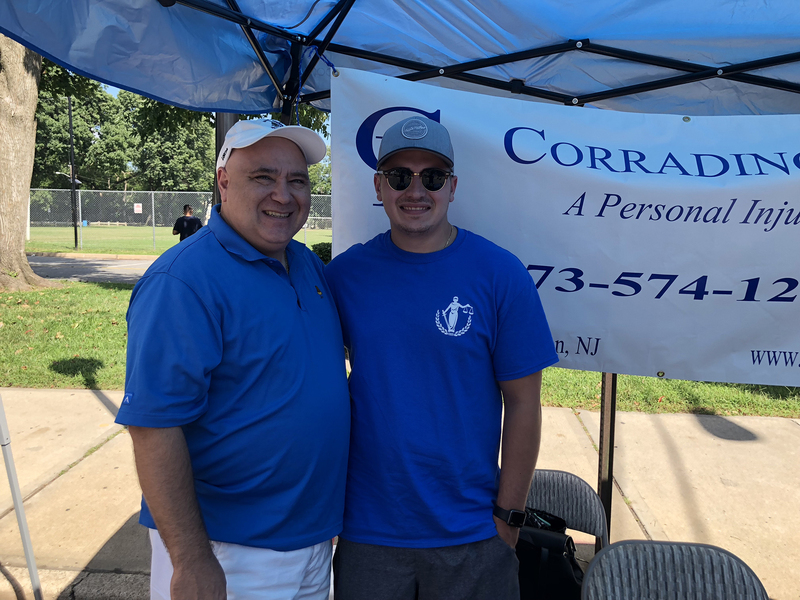 Corradino & Papa, LLC is honored to offer their service to help the men and women of the Passaic County Sheriff's Department. 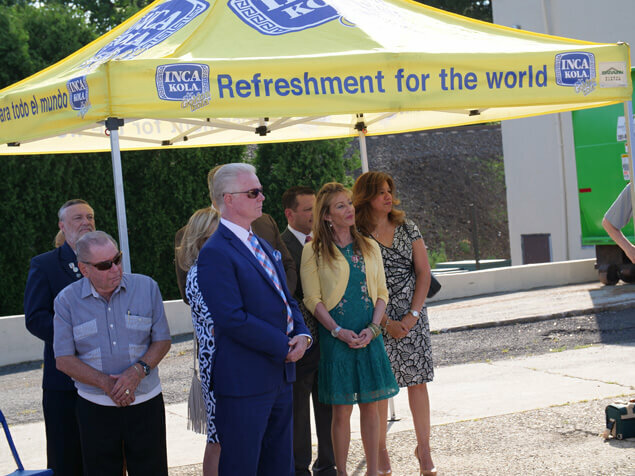 We are proud to join the movement to end hunger & homelessness in Clifton, NJ. 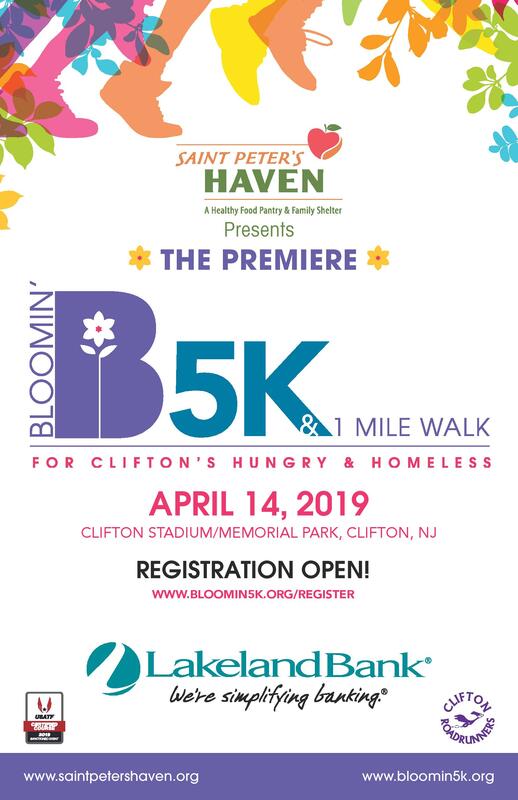 For more information, visit www.bloomin5k.org. 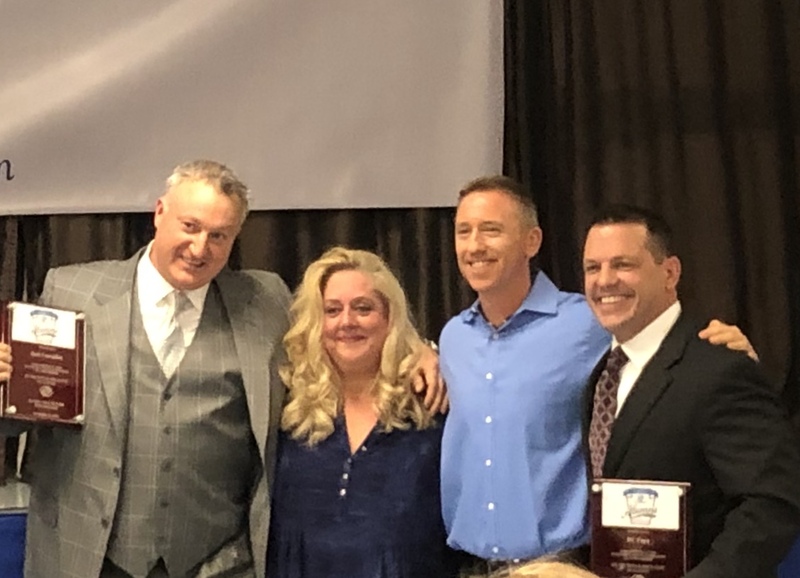 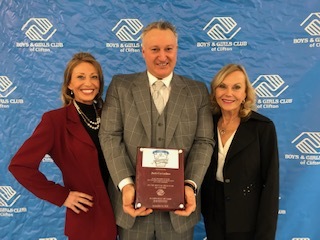 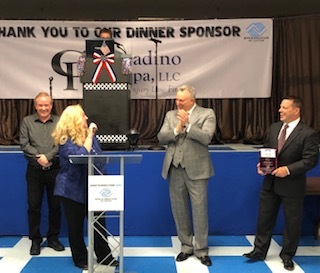 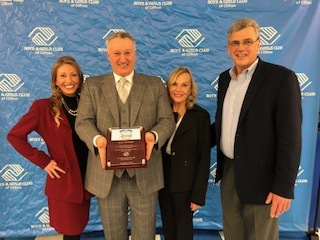 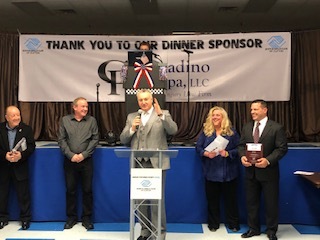 Giving back and respecting their roots, Jack V. Corradino and Robert C. Papa were inducted into the Boys & Girls Club of Clifton Hall of Fame on Friday, November 16, 2018. 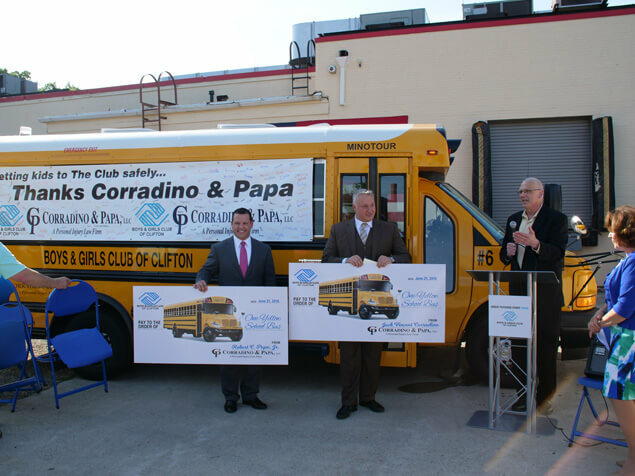 Both the men grew up in Clifton and were members of the B&G Club during their youth in the 1980s. 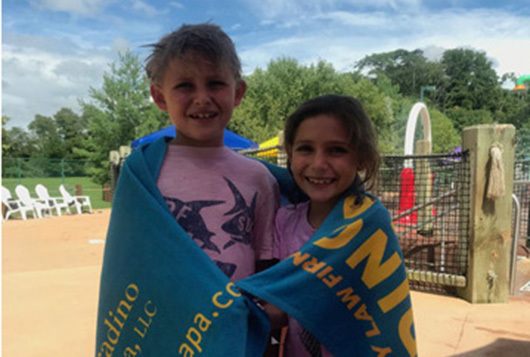 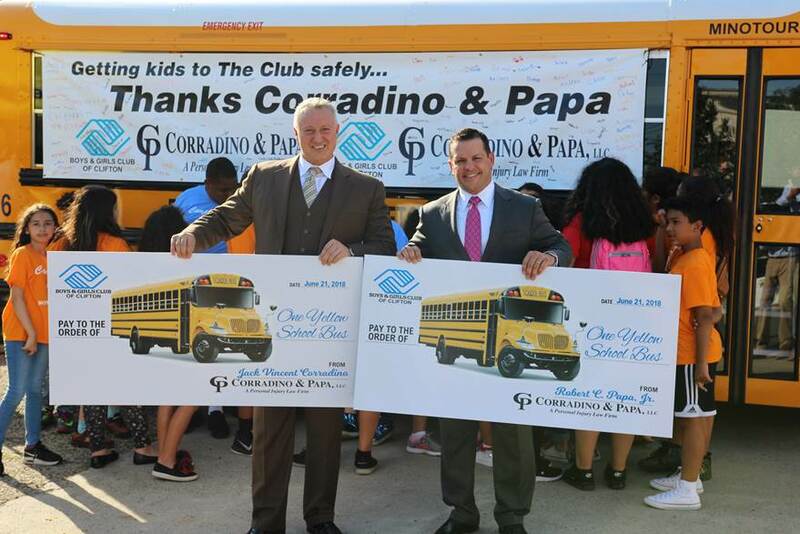 Over the last 10 years, Corradino and Papa, LLC had made annual contributions to the Club. 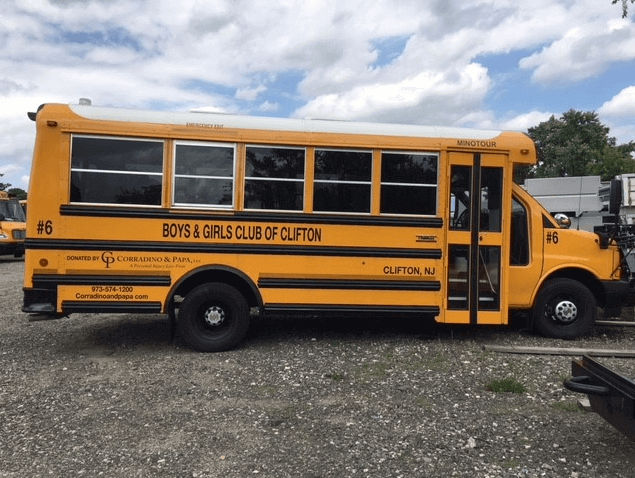 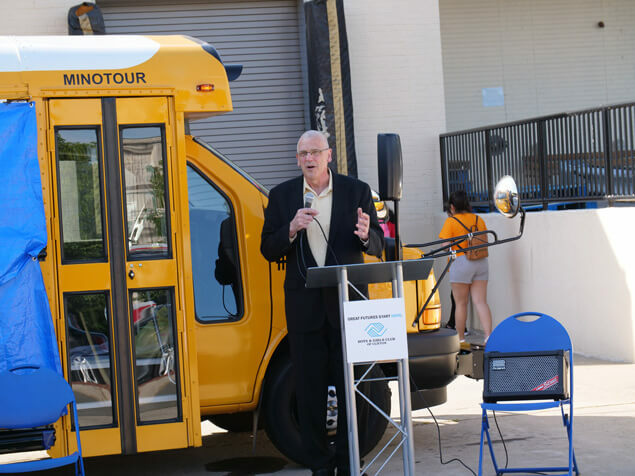 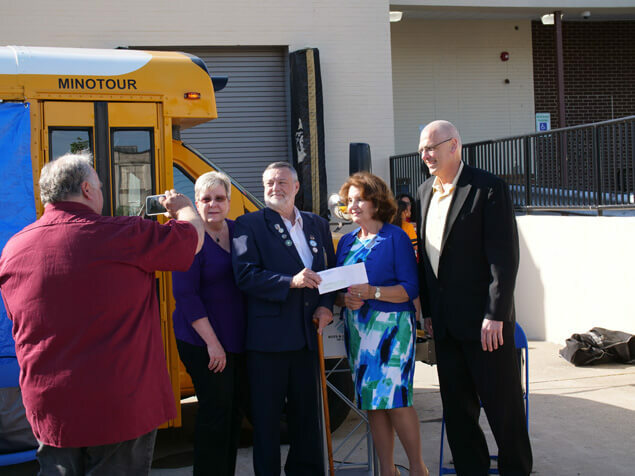 In 2017, they stepped it up and made a contribution of two buses to help transport youth from the various locations the Clifton B & G Club operates in their hometown. 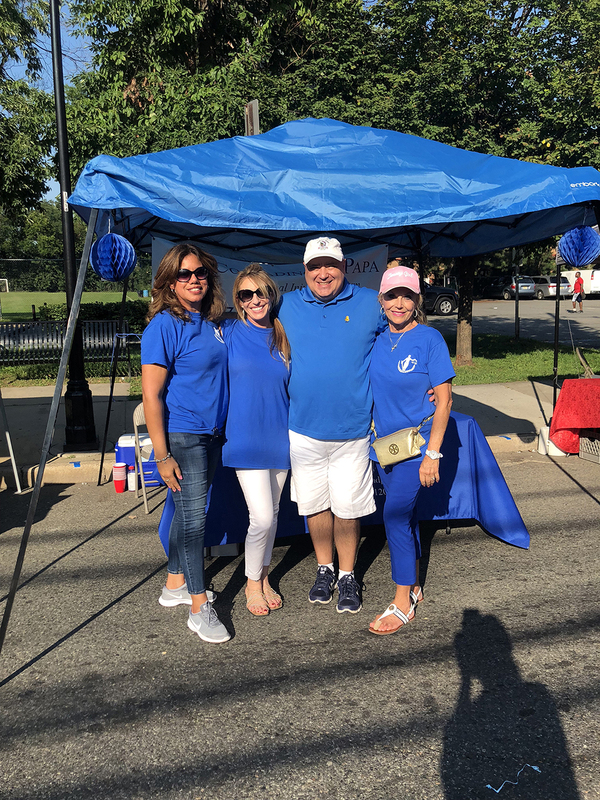 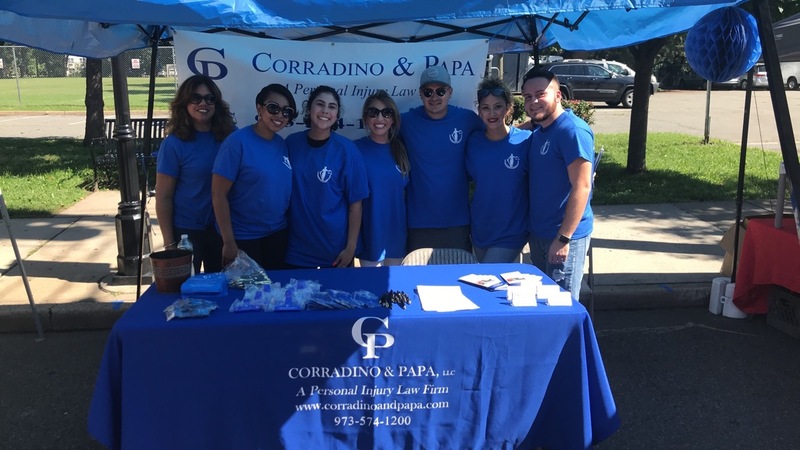 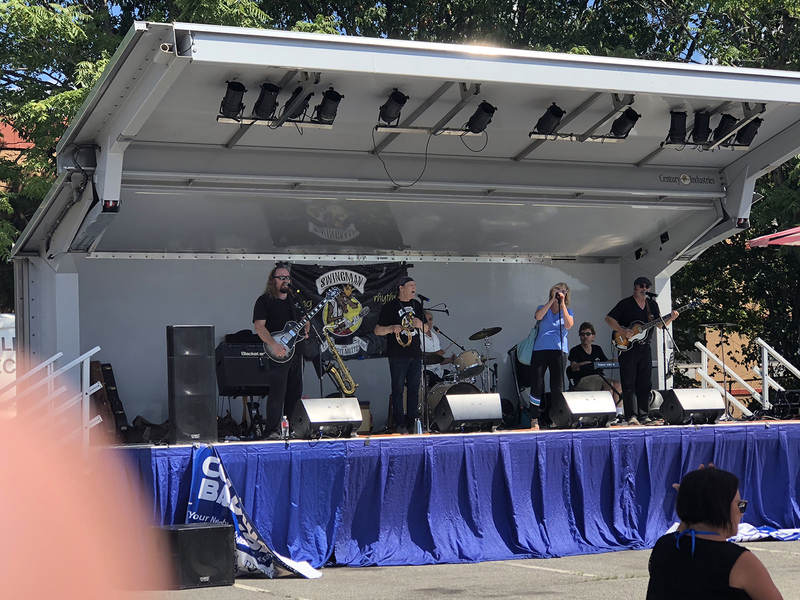 In early September, Corradino & Papa was proud to participate in the 16th Annual Van Houten Avenue Street Fair, presented by Athenia Business Association of Clifton. 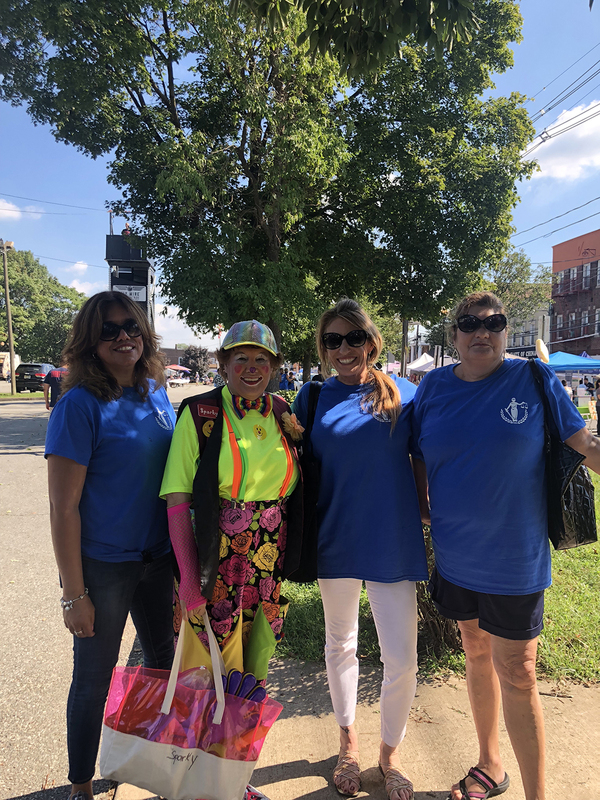 There, our staff interacted with the community of Clifton, explaining to them our services and how we may be able to help them in their lives. 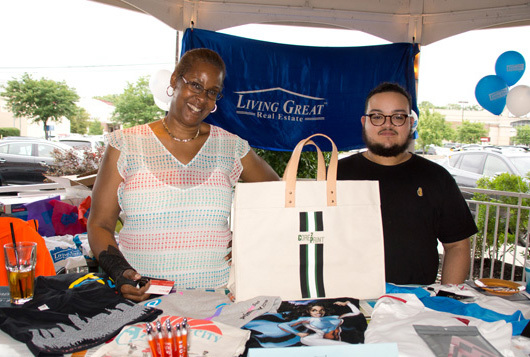 On July 25, 2018, we sponsored an event for "Living Great Real Estate". 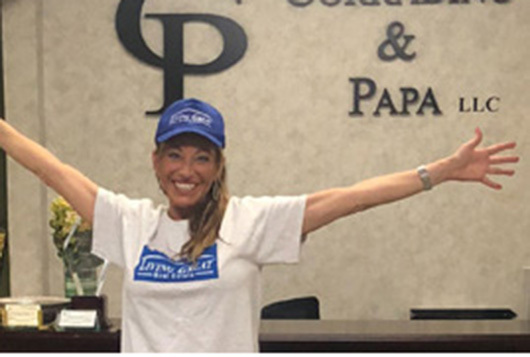 We are very proud of Evelyne Cohen opening her own real estate agency! 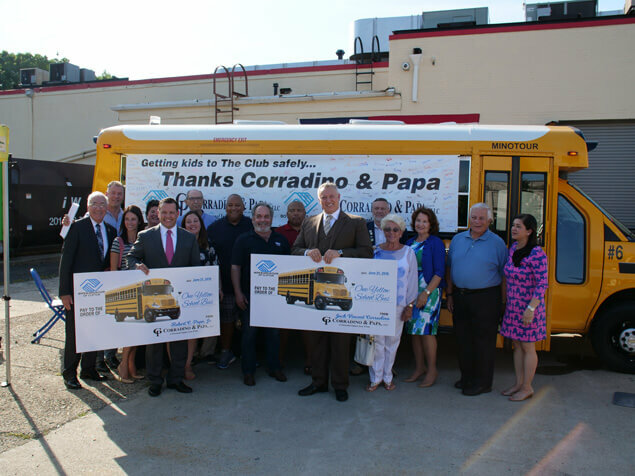 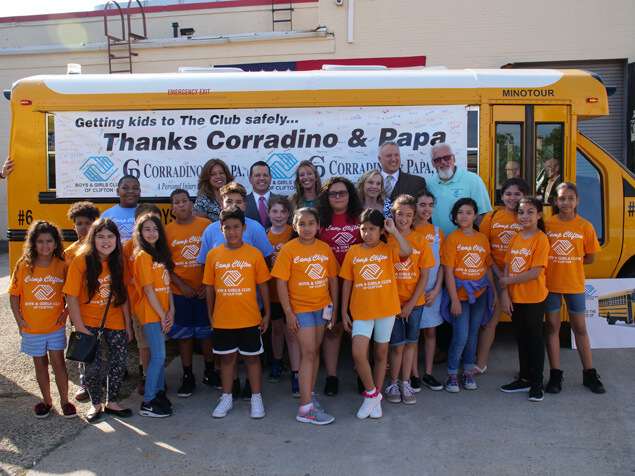 Just recently Corradino and Papa purchased for the Clifton Boys and Girls Club 2 brand new buses so they can transport the children in a safer manner. 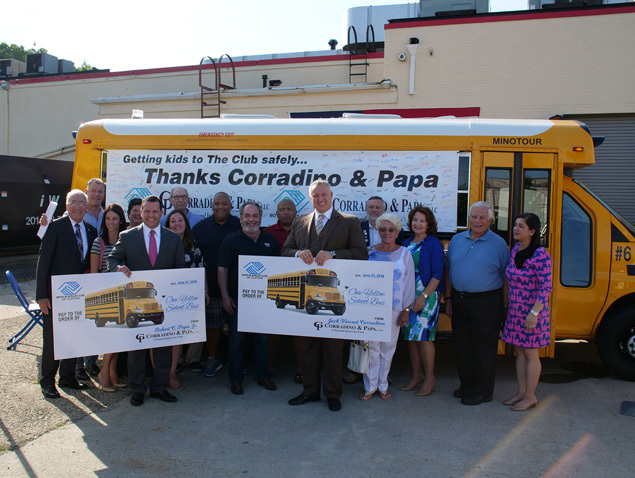 We are proud participants in Clifton, NJ's "Clean Communities Program", where we are responsible for keeping portions of our community clean and safe. 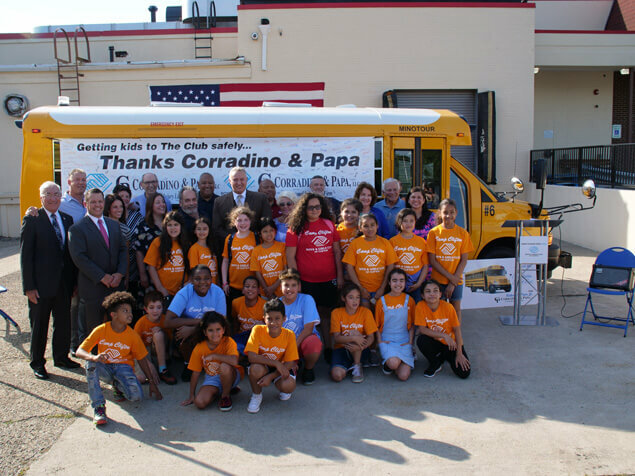 Starting in 2015 Corradino and Papa had begun a scholarship program awarding $10,000 to individuals that have shown the same type of values such as honesty, trustworthy that is the foundation of our firm. 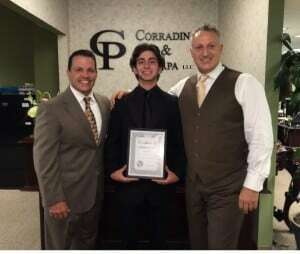 Jack Vincent Corradino, Robert C. Papa, Joseph Defuria, and Timothy J. Fonseca are all certified by the supreme court as civil trial attorneys. 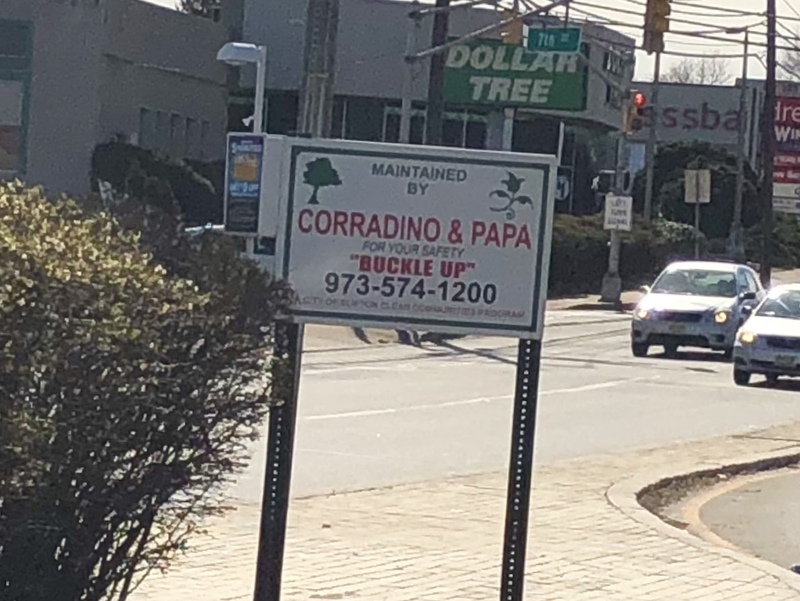 Corradino & Papa, LLC is located in Clifton, NJ and serves clients in and around Newark, Irvington, Harrison, East Orange, Orange, Belleville, Hillside, Maplewood, South Orange, Kearny, West Orange, Elizabeth, Glen Ridge, Bloomfield, North Arlington, Vauxhall, Union, Montclair, Millburn, Lyndhurst, Nutley, Bergen County, Essex County, Hudson County and Union County. 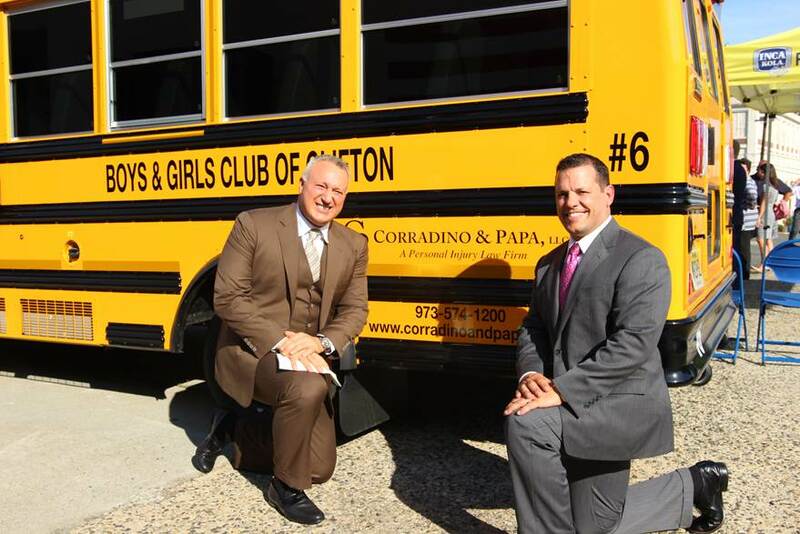 Attorney Advertising. 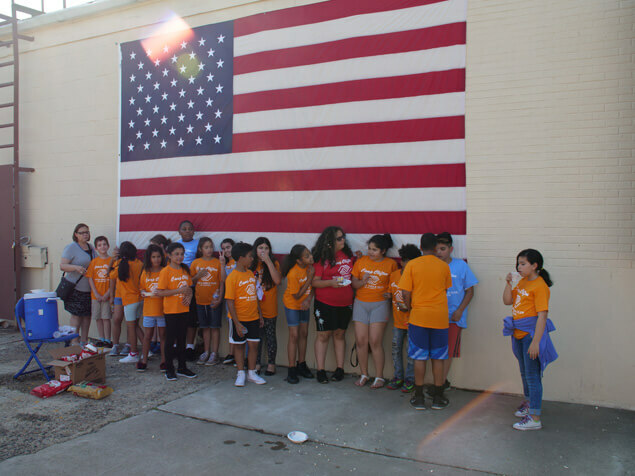 This website is designed for general information only. 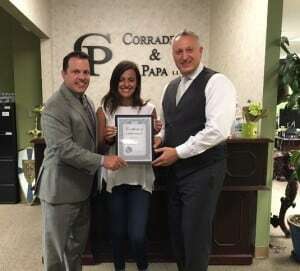 The information presented at this site should not be construed to be formal legal advice nor the formation of a lawyer/client relationship. 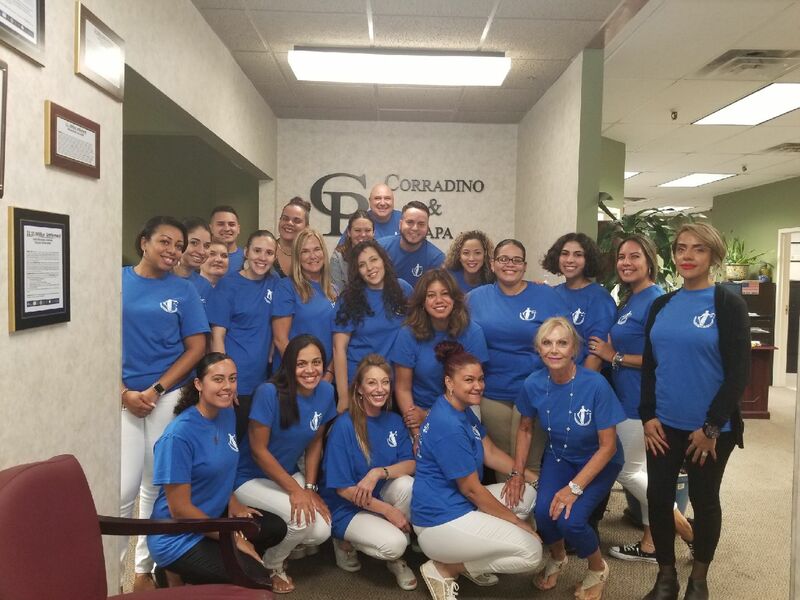 The hiring of an attorney is an important decision. 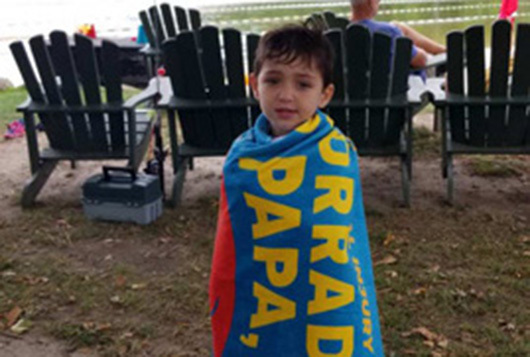 The information you obtain in this website is not, nor is it intended to be legal advice. 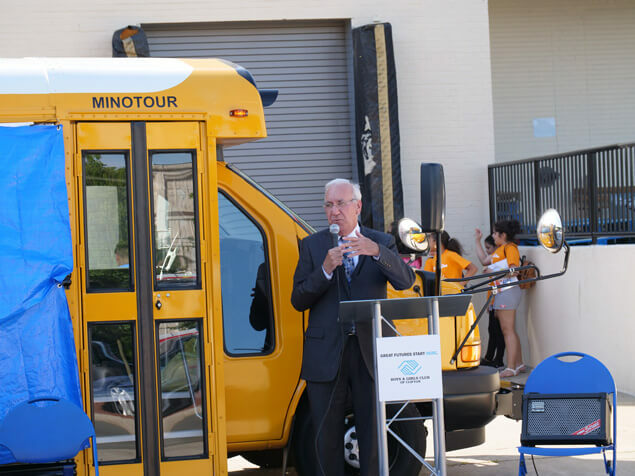 You should contact an attorney for individual advice regarding your situation. 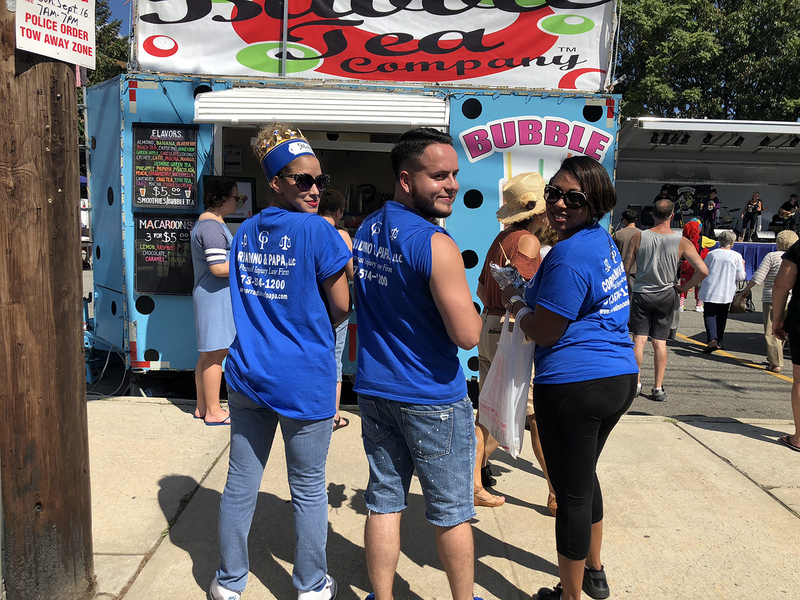 Results may vary depending on your particular facts and legal circumstances. 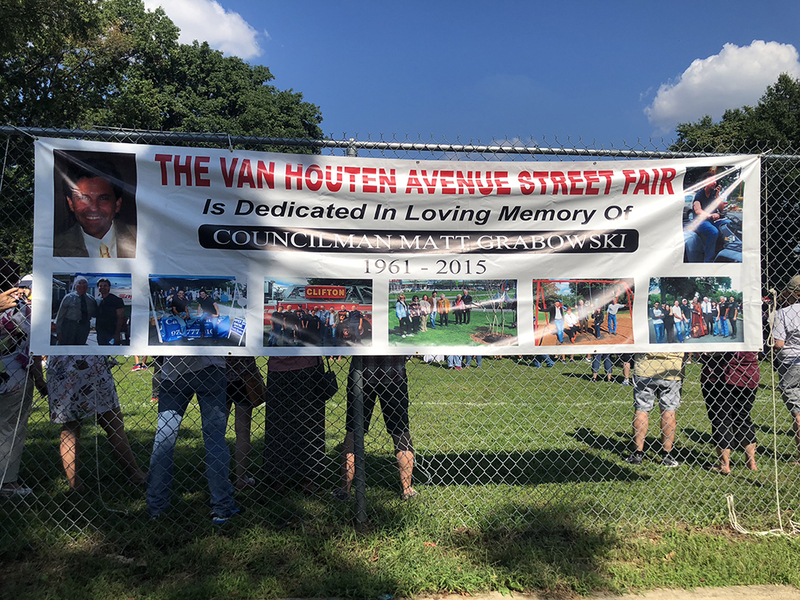 No aspect of this advertising has been approved by the supreme court.